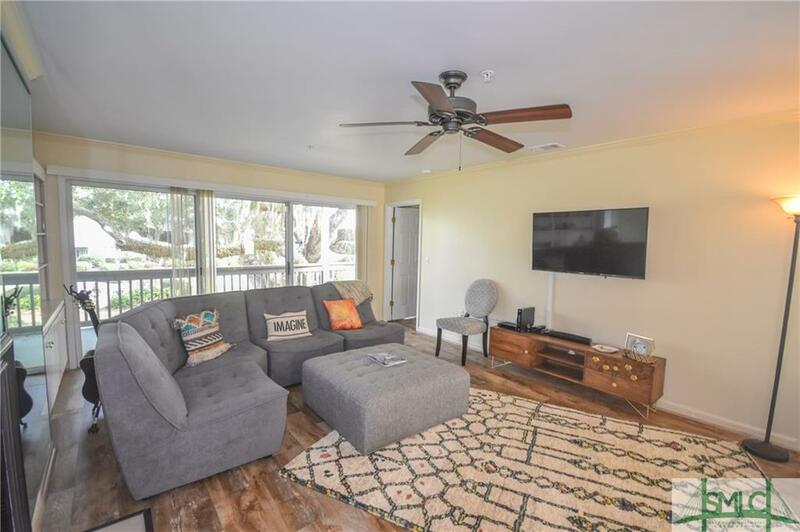 Dont miss your chance to own this 3 bed, 3 bath, updated condo sitting on the Wilmington River, just minutes from Tybee Island and downtown Savannah! 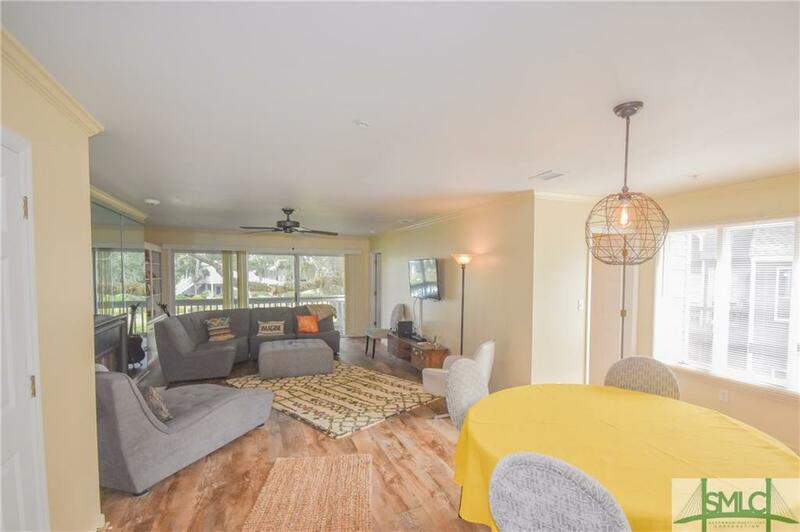 Its perfect for entertaining with an eat-in kitchen, bar, and open dining room and living room. 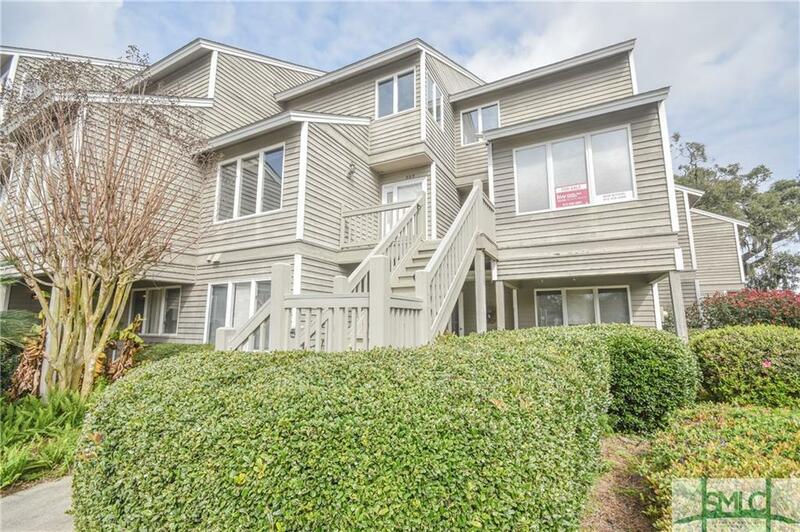 This upstairs, two-story condo has a bedroom and full bath located on its first floor, with the master and third bedroom on the top floor, both with on-suite bathrooms. You will find brand new flooring, lighting, and paint throughout the condo, as well as brand new, high-end appliances in the kitchen. The current owners also went to the expense of sound proofing the floors. Enjoy a dip in the community pool, sunrise views from your living room deck and master bedroom balcony, or a stroll to one of the local restaurants. This community also has available boat slips, well maintained grounds, and plenty of private parking!! 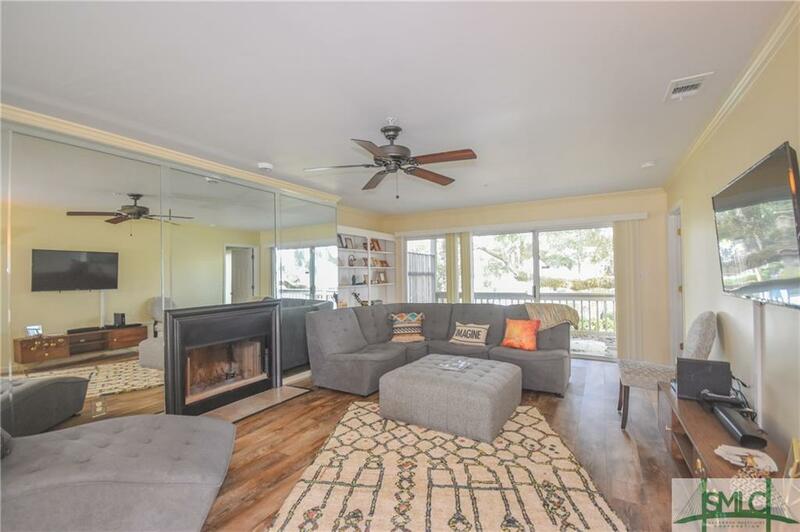 Listing courtesy of Nicholas Witchel of Keller Williams Coastal Area Partners. © 2019 Savannah Multi-List Corporation. All rights reserved.